The Caucasian red deer has been spotted in Tusheti Protected Areas after decades of absence. The Caucasian red deer or Cervus elaphus maral is listed as critically endangered in both the Georgian and Armenian Red Book. It was thought that Georgia had only two very small and isolated populations in Borjomi-Kharagauli National Park and Lagodekhi Strict Nature Reserve. 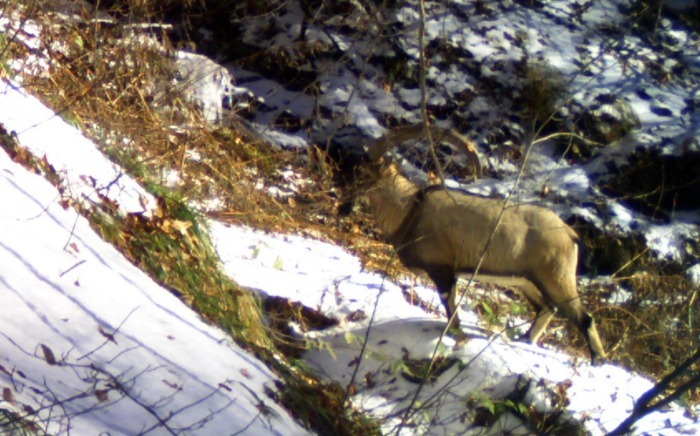 But recent camera trap footage confirms the deer is making a return to the high mountains of Tusheti Protected Areas. 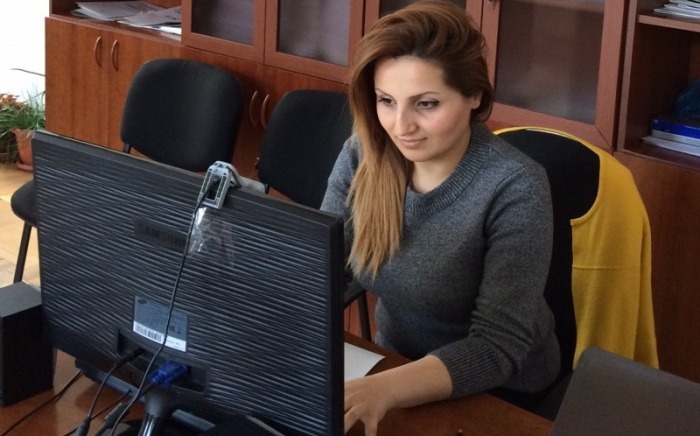 CNF is supporting Tusheti with a three-year operational grant of €284,400; part of the funds are used to purchase essential equipment, such as camera traps, fuel and patrol vehicles. The video footage was made possible by camera traps installed in different areas of the park to help monitor the park’s biodiversity. Historically, the mountains of Tusheti had a rich deer population, but due to years of hunting and encroachment deer numbers have dwindled across the region and the animal was thought to be extinct in Tusheti. Without proper monitoring tools it was impossible to determine whether of not the deer was in the area. 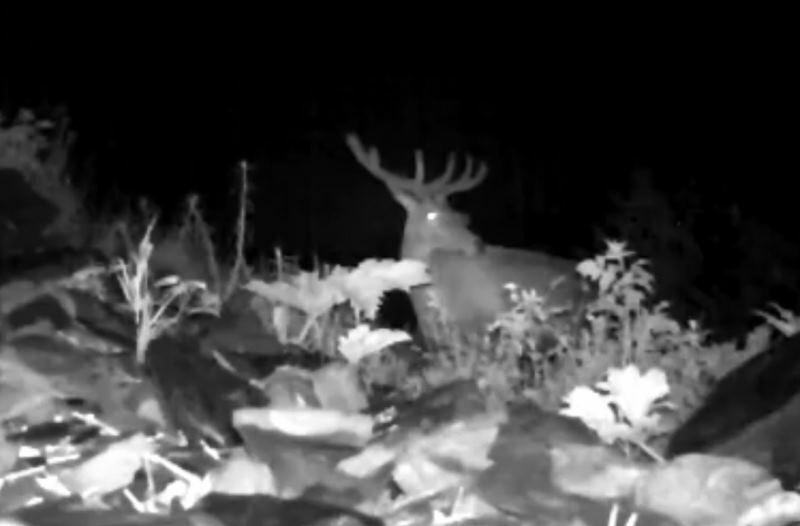 Sightings by local shepherds during the summer months gave park administrators hope that the red deer was returning, but it was the camera traps that provided the real proof. The first images were captured about two years ago and showed a single deer on a hillside, more recent video has shown a group of deer and a mother and baby walking down to a little spring. 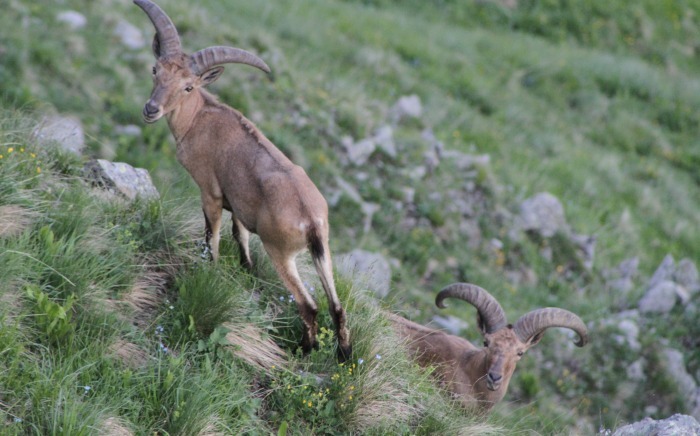 Experts first thought that the deer had migrated from Lagodekhi, the neighboring protected area, but now there is enough footage from different areas to confirm that the deer is in fact inhabiting the high mountains. Furthermore, the images of the mother and baby confirm that the population is growing! CNF is working with park administrators to ensure proper measures are in place to reduce poaching and monitor the species so the red deer can once again thrive in Georgia. Visit Tusheti Protected Areas. You may be one of the first visitors to meet the Caucasian deer in person!